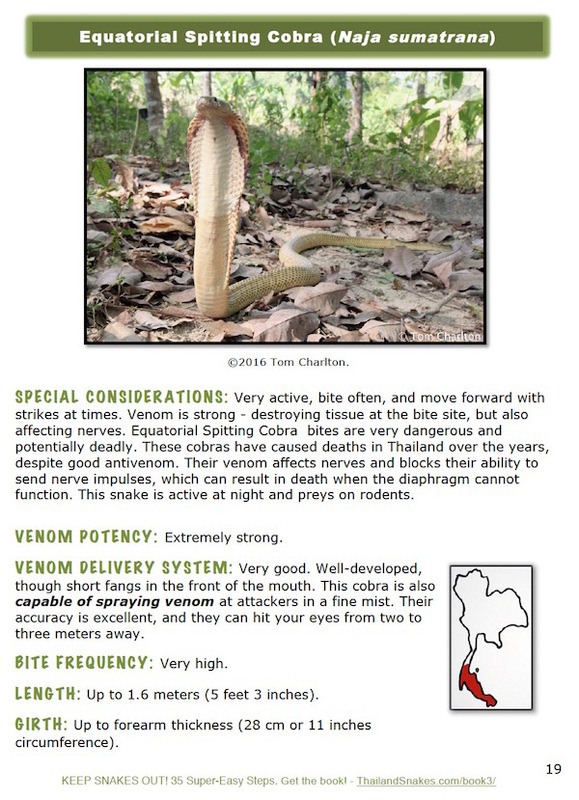 This is the Deadly Snakes Guide I wish I could have bought 12 years ago when I first came to Thailand. 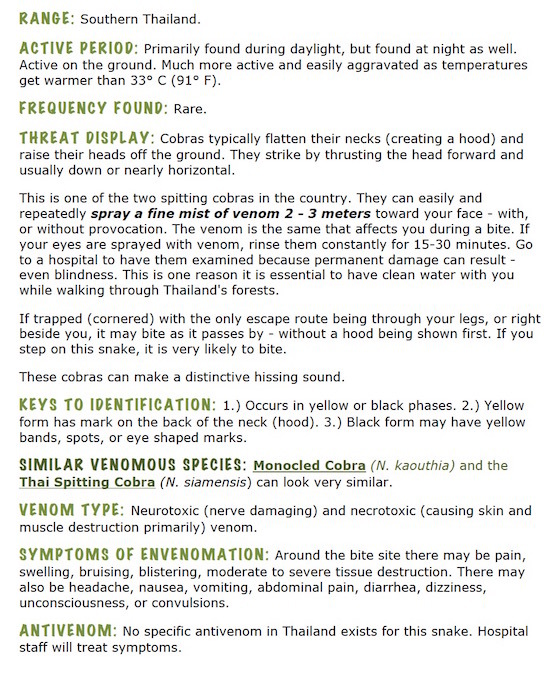 It covers SNAKE ID, FIRST AID including DETAILED WRAPPING INSTRUCTIONS, where to find ANTIVENOM, and INTERESTING INFO about each snake. 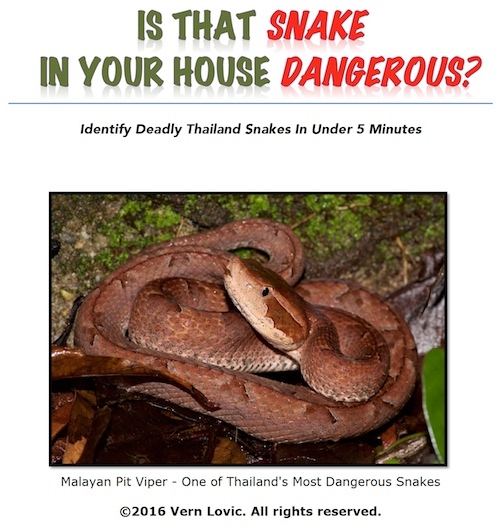 I consider this to be an essential guide for long-term expats concerned about snakes around their home and family. 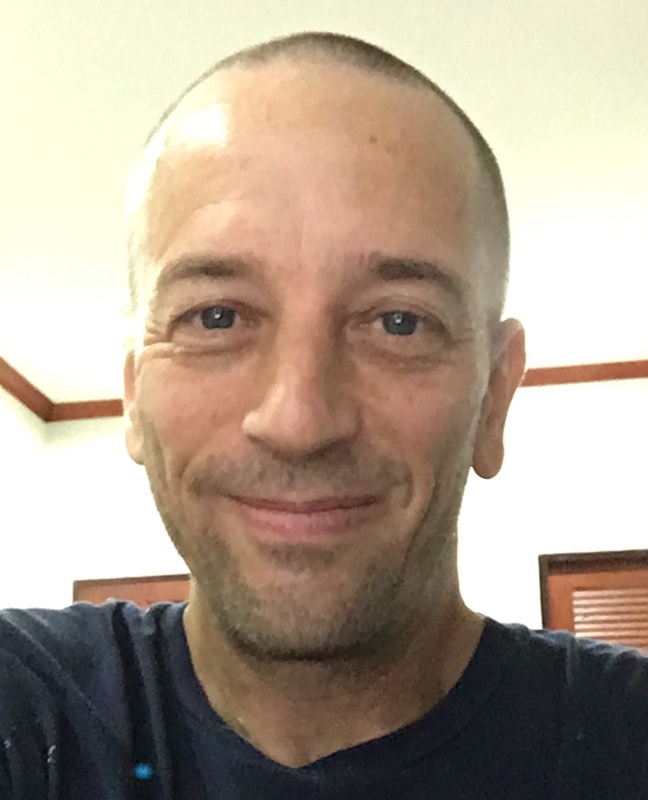 35 Snakes All 35 Deadly Thailand Snakes Covered!